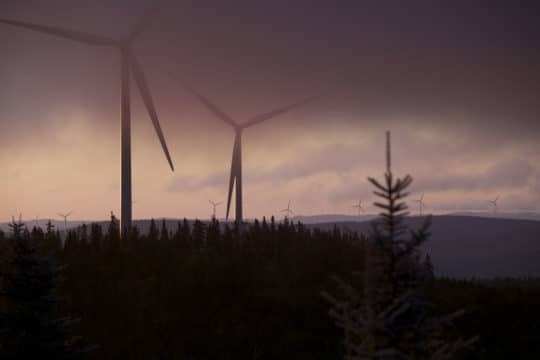 La Mitis was jointly commissioned along with Le Granit wind farm, in Québec, for its local Canadian subsidiary, EDF EN Canada. These two power plants have a total installed capacity of almost 50 MW. They are part of the construction programme assigned to EDF EN Canada by Hydro-Quebec Distribution to supply one gigawatt of wind power. La Mitis wind power plant is located in the RCM of La Mitis in the Bas-Saint-Laurent region. With an installed capacity of 24.6 MW, each wind farm comprises 12 Senvion wind turbines of 2.05 MW each. EDF EN Canada owns 70% of Le Granit and La Mitis. The remaining 30% belongs to the respective energy company of each RCM. 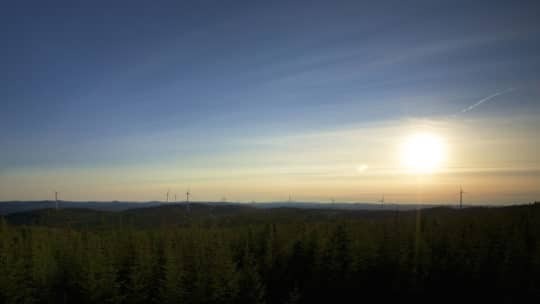 The energy generated by these two wind farms is supplied to Hydro-Québec Distribution under a 20-year Power Purchase Agreement.